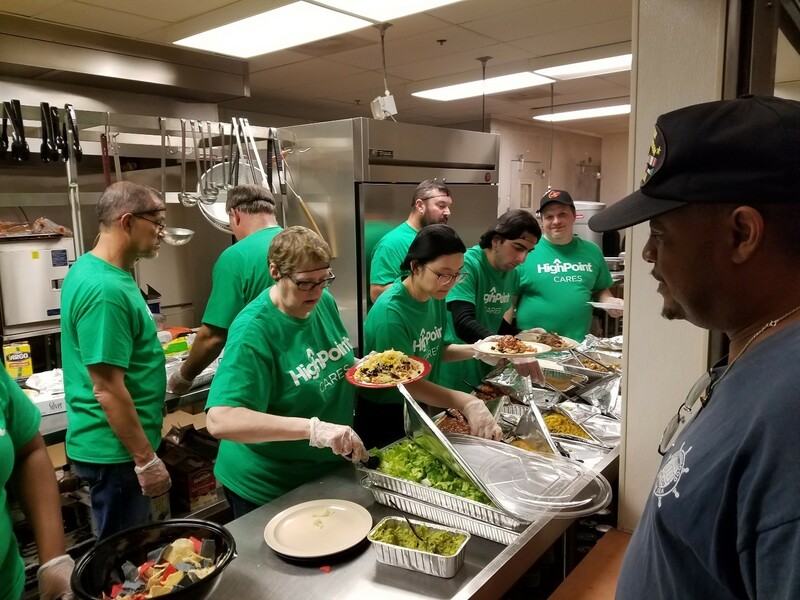 HighPoint is committed to giving back to the communities in which we live and work. We believe our impact goes beyond the office walls to make a difference and create stronger communities. 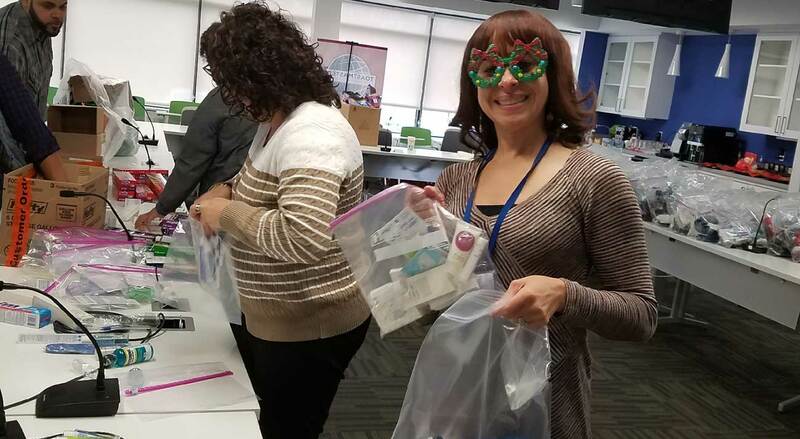 Every year, we aspire to be good corporate citizens by providing volunteer support and financial contributions to countless charitable organizations that are important to our employees. Whether we are donating time, money or services, we are proud to support, grow and develop our communities. Our efforts are coordinated through an employee-led Service and Charity Committee, that manages and inspires our charitable activities and events. 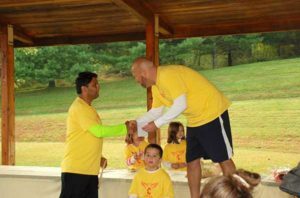 All of our charitable activities are driven by the passions of our employees. We annually collect school supplies for local children, travel toiletries for the homeless and toys and gifts for holiday drives. 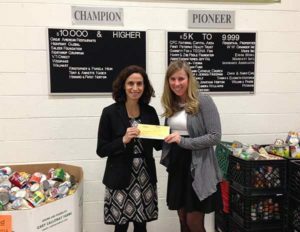 Our employees donate thousands of pounds of food to local food banks in the Baltimore, Indianapolis, and Metro D.C. areas. 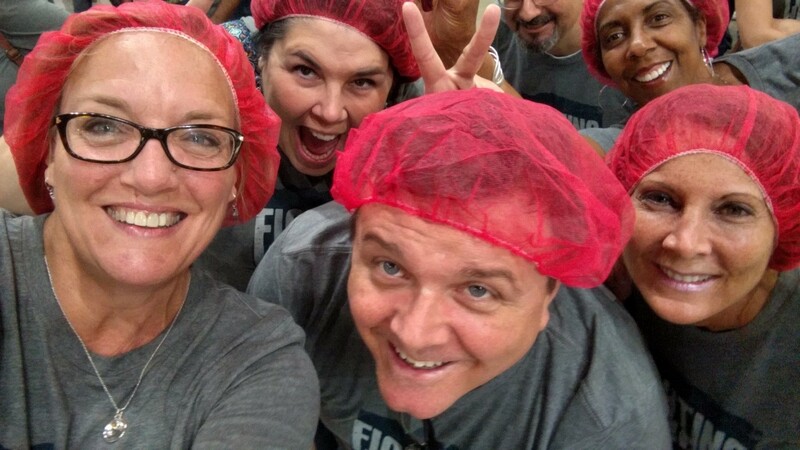 Our employees and their families volunteer their time to help feed our communities. 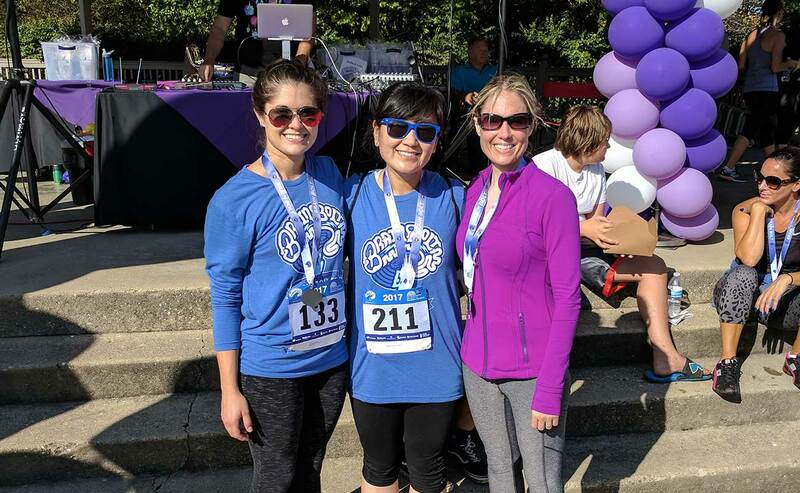 Our employees walk for important causes. Read about our donations to the community. 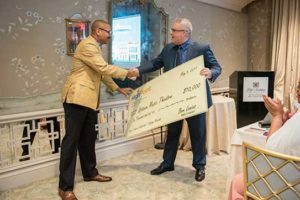 HighPoint donated over half a million dollars to support respite care for over 60 families affected by autism. 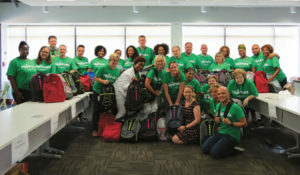 Our Baltimore team members collected hundreds of school supplies and backpacks that they donated and filled to support House of Ruth (Baltimore, Maryland) and to send as hurricane relief to Texas. Since 2014, HighPoint and our employees, have donated nearly $750,000 in support of our local communities. We have supplied our military with care packages, our local schools with school supplies, and our communities with meals. Each month we spotlight a different charity through our Jeans Friday program. 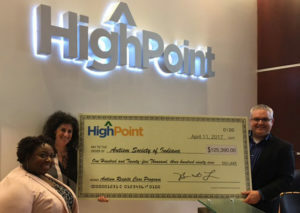 Each charity has a personal connection to employees within the company and the rest of our employees are invited to personally donate and HighPoint matches the employee contribution. 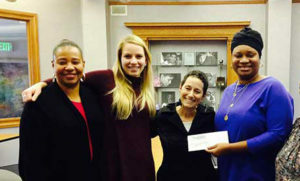 Through this program, we have provided financial support and raised awareness for over 30 charities, including the Juvenile Diabetes Research Foundation, Bosma Enterprises, the Multiple Myeloma Research Foundation, the Jane M. Johnston Foundation, the Multiple Sclerosis Society, and Kylee’s Dancing Angels.